Is there a better alternative to CCN X? Is CCN X really the best app in Personal Info Managers category? Will CCN X work good on macOS 10.13.4? Searchable weekly, monthly and list views. Digital Clock with many options such as chimes, 24 hour time. 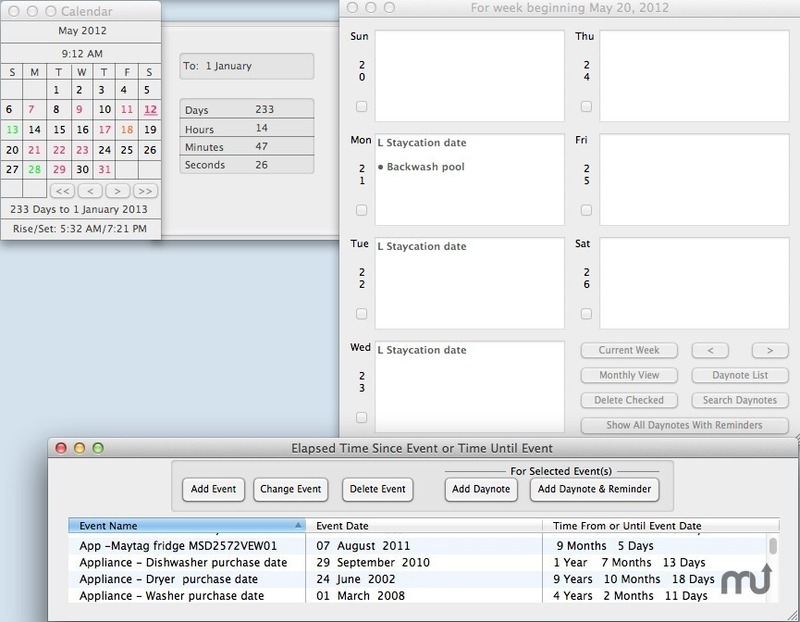 Uses time format of the mac. Minute timers so you remember to take breaks or whatever. Countdown - a realtime Days, Hours, Minutes and Seconds countdown to the date/event of your choice.